Powered by an 8th Gen, quad-core Intel Core i5-8250U processor. Get the speed you need. 1TB (1000GB) SATA hard drive offers plenty of storage space. Inside, it houses a powerful Intel Core i5-8250U processor, 4GB RAM module, and an AMD Radeon R7 M440 graphics card with 2GB VGA memory. This HP notebook has plenty of space to keep a huge amount of movies, music, games, work files with its massive 1 TB HDD. 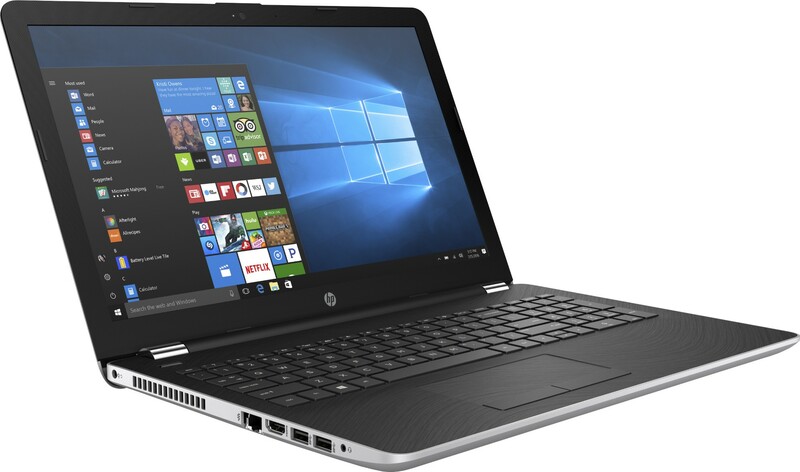 Additionally, this HP laptop makes your user experience memorable by incorporating Windows 10 operating system that is a house to many innovative, secure, and productive features. 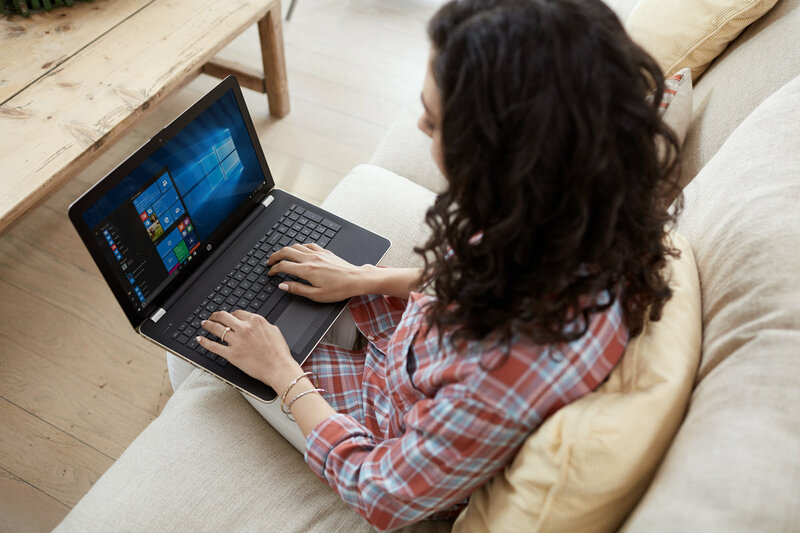 Apart from all these features, the HP laptop has excellent multimedia benefits such as dual speakers powered by DTS Studio Sound and HP TrueVision HD Camera with integrated digital microphone. 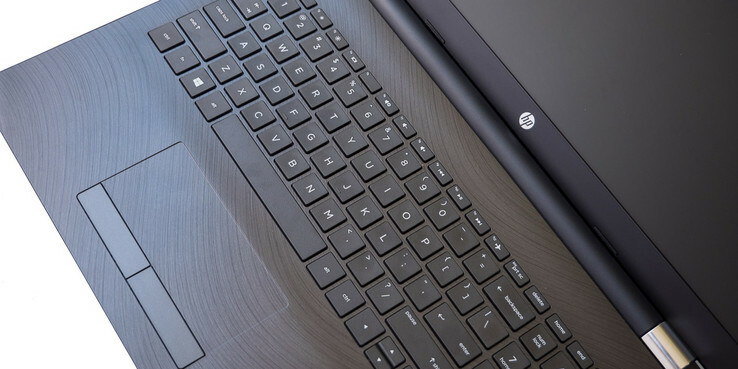 This HP Notebook 15 device is an excellent way to stay entertained while being on the go. 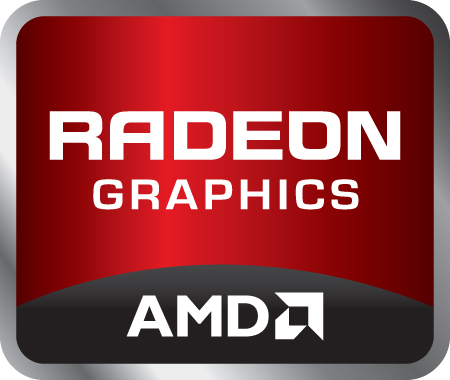 Incorporating the AMD Radeon GPU​ with 2GB of dedicated memory, this device can handle graphics intense games and applications without breaking a sweat. With incredible fluidity and smoothness, you’ll play games and watch all your favorite HD videos as they were supposed to be. Essentially, the intel Core i5 processors have more capabilities than Core i3 CPUs. They will be better for multitasking, multimedia tasks, high-end gaming, and scientific work. Intel Core i5 processors are certainly aimed at people who complain that their current system is “too slow.” In addition to generally faster base clock speeds, Core i5 processors have larger cache (on-board memory) to help the processor deal with repetitive tasks faster. If you’re editing and calculating spreadsheets, your CPU shouldn’t have to reload the framework where the numbers sit. This info will sit in the cache, so when you change a number, the calculations are almost instantaneous. Larger cache sizes help with multitasking as well, since background tasks will be ready for when you switch focus to another window.